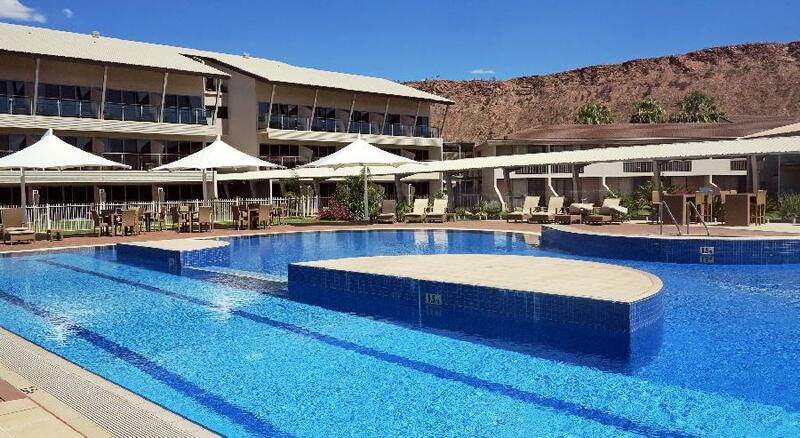 Set against the majestic MacDonnell Ranges, the DoubleTree by Hilton Alice Springs is conveniently located just off Stuart Highway, 15km from Alice Springs Airport, 500 metres from the Convention Centre and Lasseters Casino and within walking distance to downtown. Enjoy a host of fantastic recreational facilities, including 24-hour fitness centre, two tennis courts and a heated outdoor pool. Play a round on the 18-hole golf course located just next door and enjoy a diverse dining experience with two onsite restaurants. 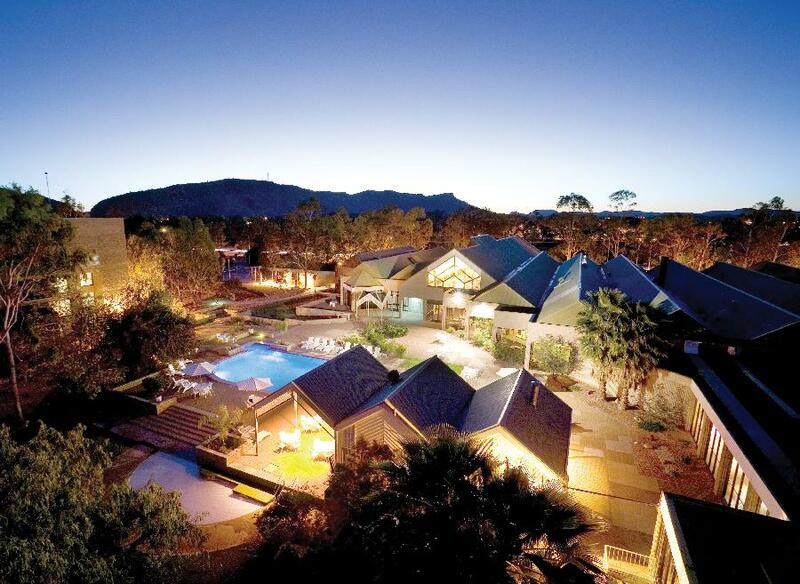 Lasseters Hotel Alice Springs boasts 205 superior 4 ½ star rooms and suites. Lasseter’s enjoys picture-perfect surroundings beneath the stunning MacDonnell Ranges, alongside the banks of the Todd River, and adjoining the Alice Springs Golf Course. The property is the centre of entertainment with an international standard casino, as well as three restaurants which feature the option of contemporary Australian cuisine with a hint of the Outback, exclusive tapas or a bar and grill.